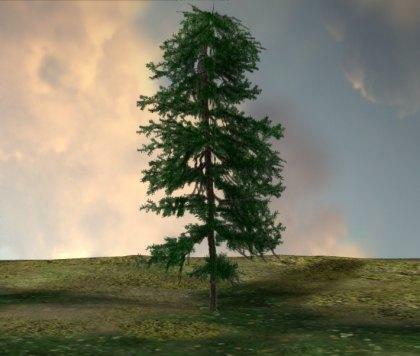 Hi-quality low poly count Tree Prop for Poser. Ideal for creating scenes that need a lot of trees without causing Poser to choke and go slow. Uncle Bob (2 years ago) Inappropriate? Thank You , always need a Tree . That's 1 great Tree too, I like it 4Sure !